1 How to prevent termite infestation? Termite is a real pest to humans. This hidden enemy can infest and absolutely destroy your house for about 2-3 years. Do you really like this idea? I am not sure. To avoid this situation, follow the rule: “it is better to prevent than cure”. It is true that termite prevention is very important. First of all, it is necessary to understand if your house and yard infested. How to do it? We recommend to carry out termite inspection inside and outside the house by yourself or by your pest professional to observe termite signs. What can you find out while examining? You can knock wooden constructions and hear only the sound of air void space. You can inspect small holes and excavations in wood, fire wood, furniture, books and wooden houses. You can also find some bore-dust near these holes. 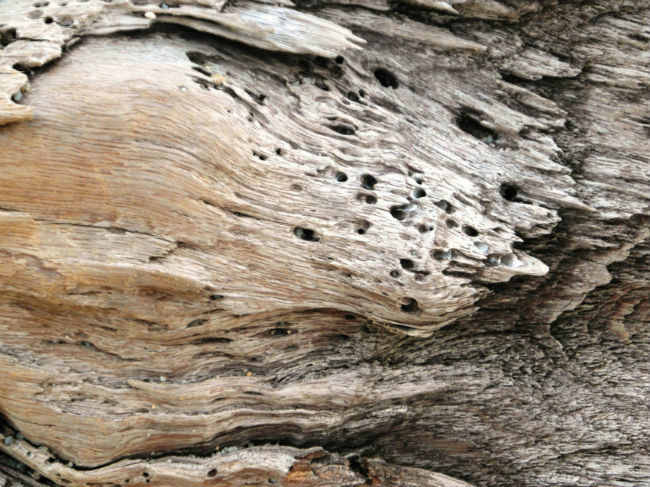 You can examine cracks in wood to explore termite tunnels. You can scrutinize wooden structures to observe termite frass and wastes which they get rid of. Our congratulations if you do not find termite damage signs! It is important to get regular check-ups to make sure that your home is still termite -free. You can take into account the ways to prevent termites of different types mentioned below. Repair leaking water pipes, faucets, air-conditioning units outside the house. Store fuel wood 25 feet away from the house. Keep firewood raised, off the ground. Divert rainwater roof drainage system away from building foundation. Divert water away from house structure. Install inside the house proper perflation in basements, attics, bathrooms to reduce air humidity and avoid appearing home termites. Keep house air vents open. Use moistureproof wood for building structures. Store fuel wood, scrapwood and building timber about 20- 25 feet away from the house off the ground. Examine all the furniture, wooden pieces after purchase before getting them into the house. Inspect all the property (furniture, wooden pieces, window frames, door frames, attic) in your house for signs of drywood termites and plug up holes, crevices, cracks if necessary. Block access to wood through holes and excavations. 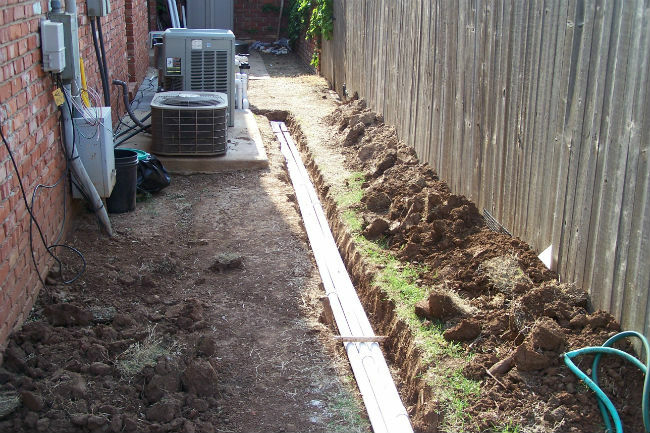 Inspect house foundation and plug up holes, crevices, excavations, cracks where necessary. Install inside the house proper perflation to maintain necessary humidity. Keep home air vents open. Use termite resisting wood for building structures. Repair leaking water pipes, faucets, air-conditioning units outside the house to avoid water accumulation near foundaton. 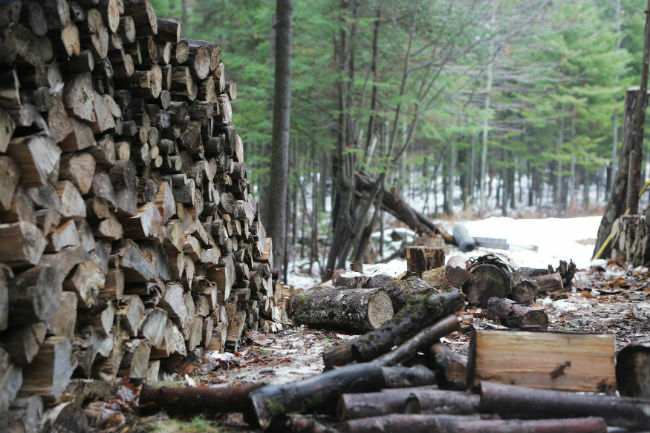 Store fuel wood 25 feet away from the house and maintain 1 inch gap between the soil and wood store. Divert water away from house foundation. Be sure air vents open. Never bury wood debris, saw dust, scrapwood in the garden or yard. Be sure fire wood and wood scraps not in contact with soil, keep it raised, off the ground. 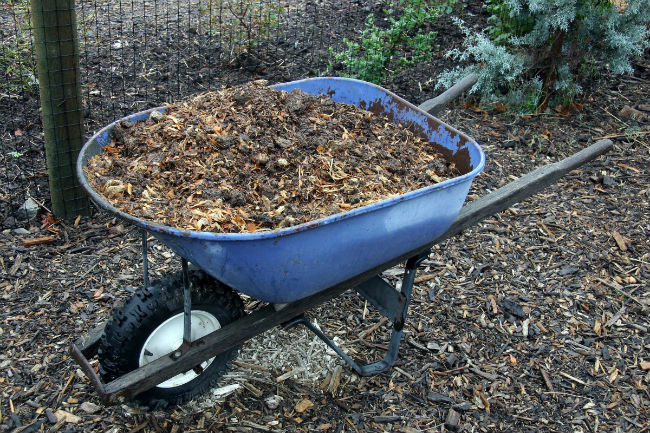 Keep mulch at least 15-20 inches from the house foundation. To prevent with vinegar type treatment for Mediterranean how often do treat yearly ?